Highlands School is an independent school distinguished by our diverse community and a commitment to academic excellence, creative expression, and leadership development. 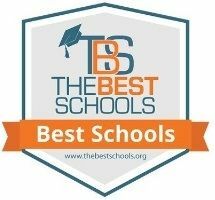 For several years, Highlands has been honored as one of the 50 Best Private Elementary Schools in the country. We prepare and motivate students to thrive and make positive differences in a constantly-changing, global world. A rigorous, well-rounded, and integrated curriculum encourages and celebrates academic achievement and a love for learning. Teachers challenge every student by matching high academic expectations with individual learning potential. Focus is placed on the collective physical, social, emotional, creative, and intellectual development of students. We celebrate and encourage intellectual ability, creativity, problem-solving, critical thinking, health and wellness, character development, and community service by instilling the habits of success in every student. Cultivating a school environment that encourages acceptance, appreciation, respect, and understanding for all citizens of our school and global community is key. As part of this process, students are given many opportunities to share their ideas and academic achievements through public speaking at weekly school community meetings. "The Highlands Way" is an integral part of everyday life in the Highlands School community. This positive and proactive approach to teaching students universally-accepted values and ethical behavior has been adopted by Highlands as The Six Pillars of Character. 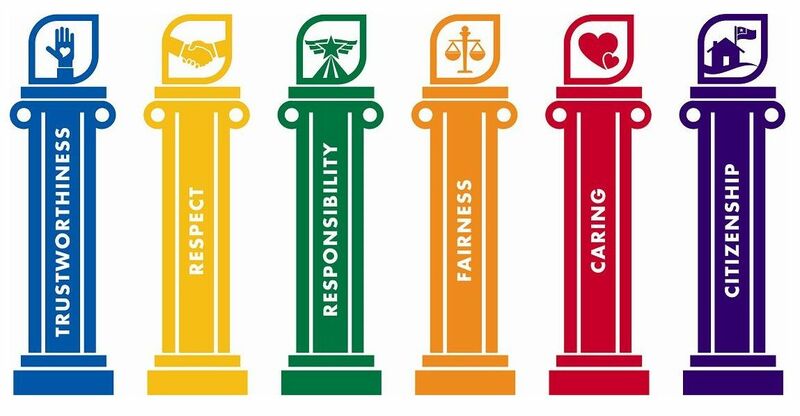 These Pillars have been identified by Michael Josephson, the founder of the Josephson Institute, and they include: Trustworthiness, Respect, Responsibility, Fairness, Caring, and Citizenship. But, this is just the tip of the iceberg. There is much more to learn and experience about the adventure that stimulates a lifetime love of learning. If you are new to the independent school experience, we encourage you to explore The Parents’ Guide published by he National Association of Independent Schools (NAIS). The years through eighth grade are fundamental and foundational. 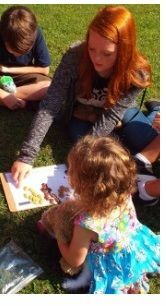 Highlands endeavors to celebrate the joy of the journey from infancy to adolescence as a time for developing skills and character. Ready to apply now? If so, click here! 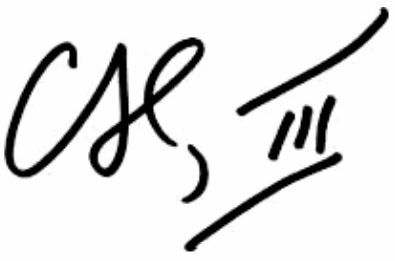 Otherwise, explore our website, create a FREE account, and learn more!